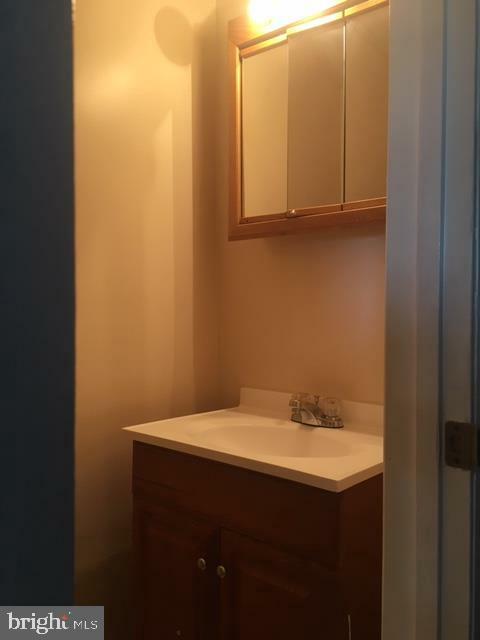 Beautifully updated townhome at Laurich. 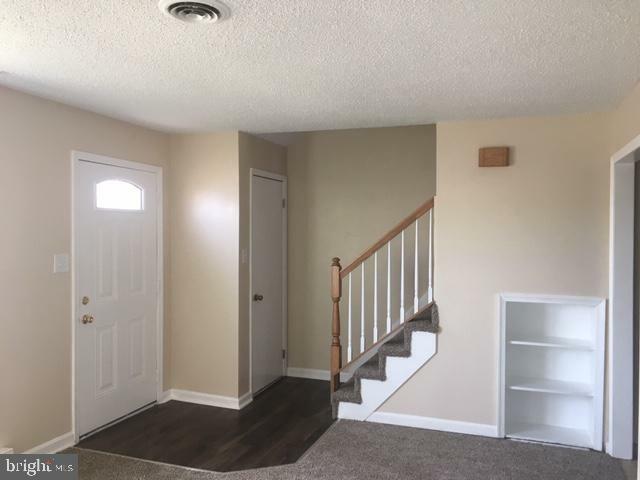 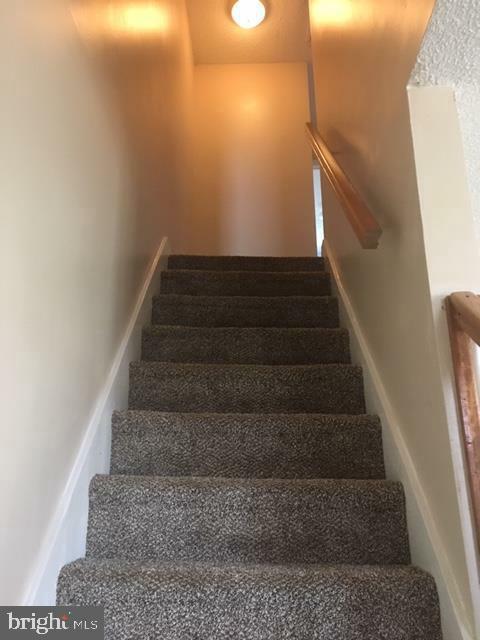 New carpet, fresh paint, kitchen counter tops, stairway railing, etc... 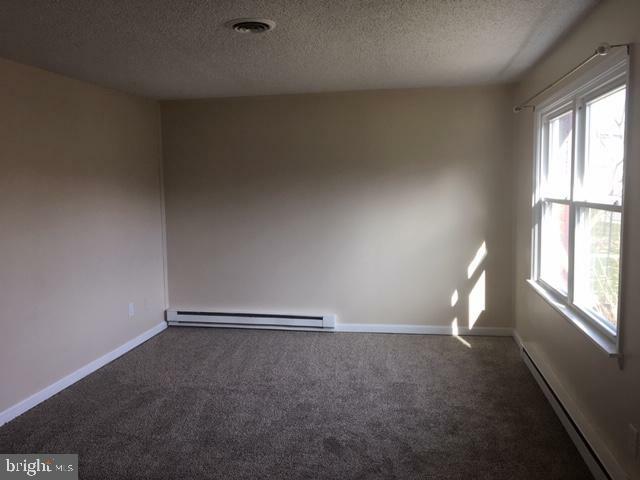 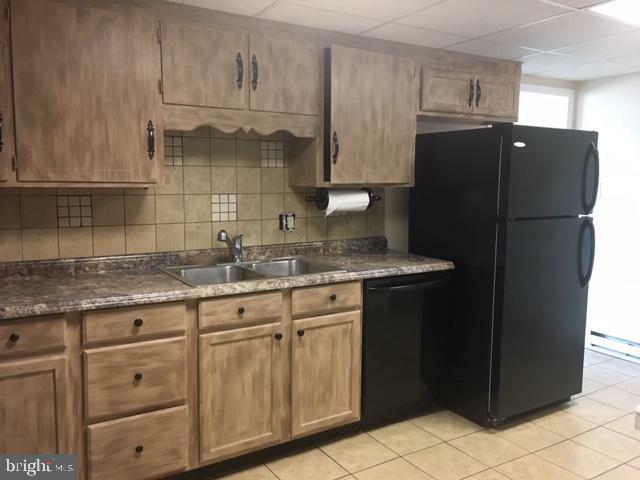 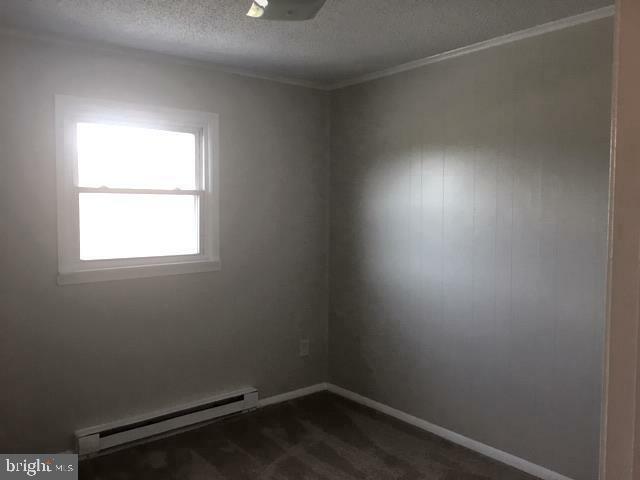 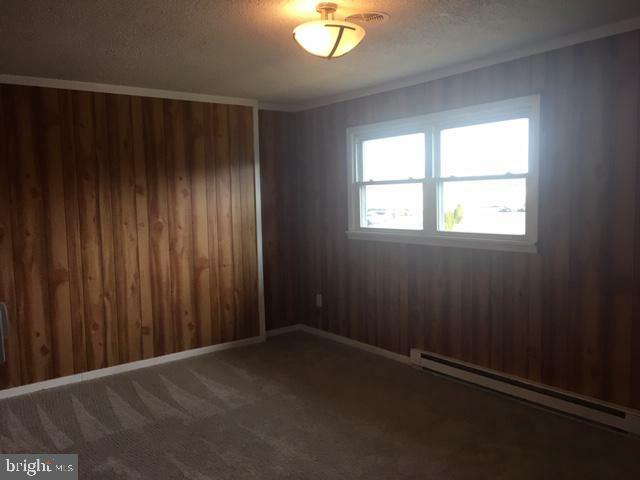 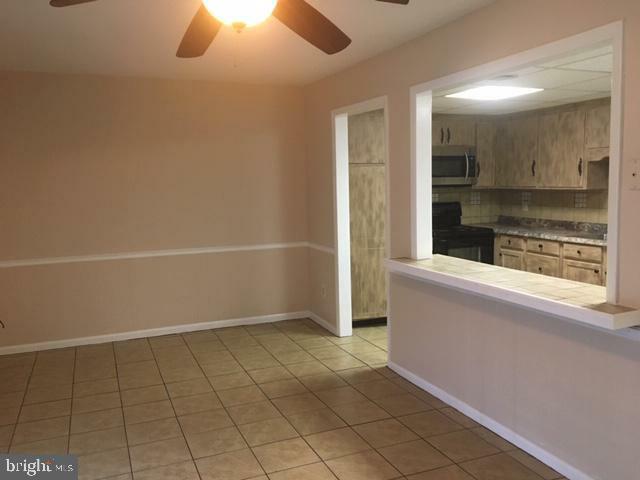 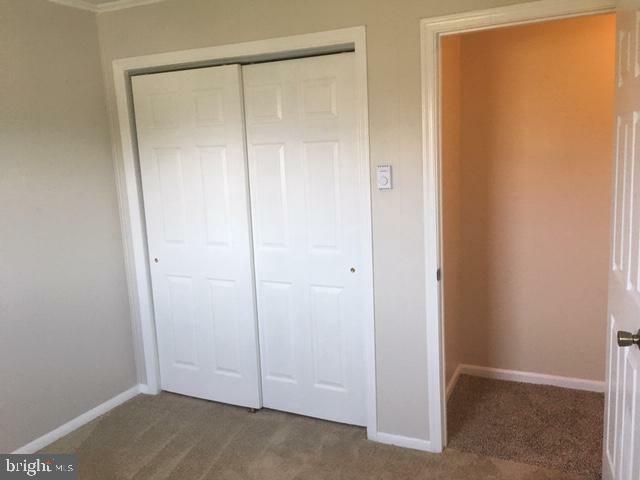 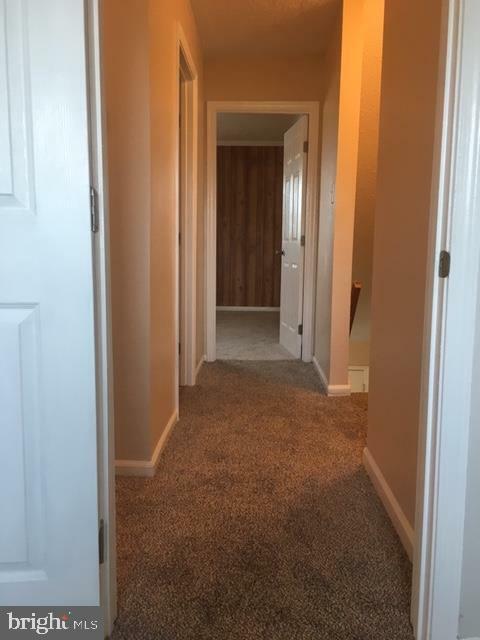 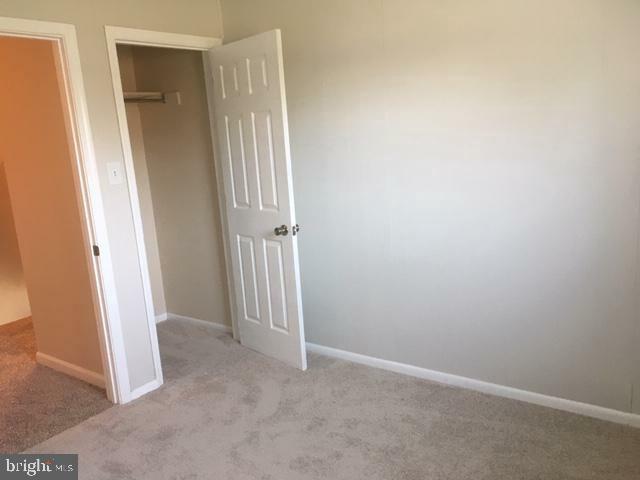 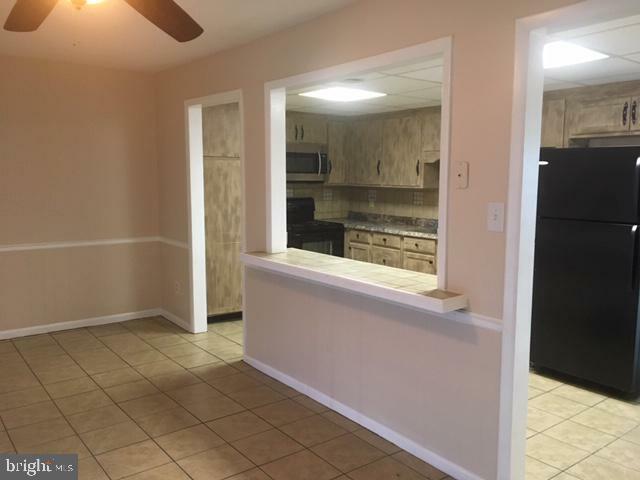 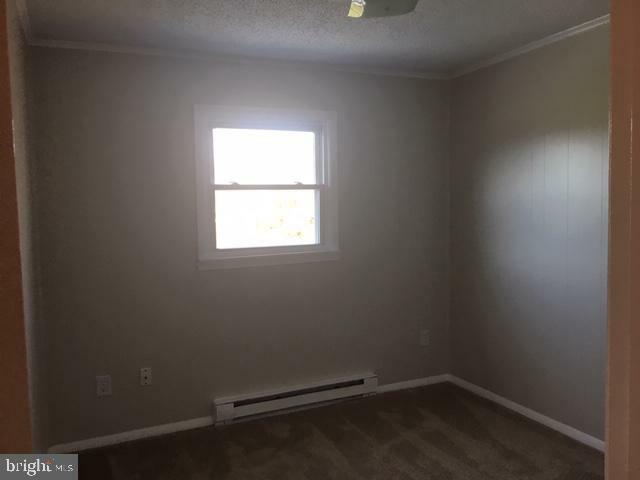 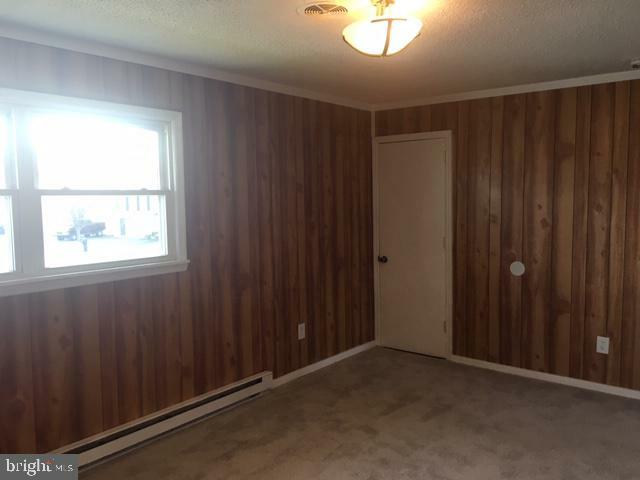 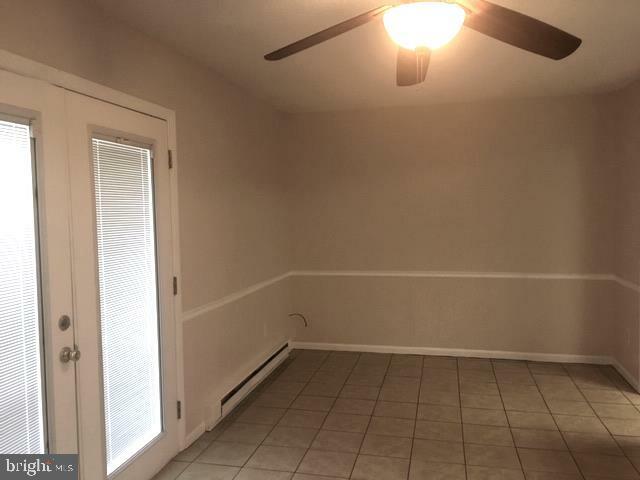 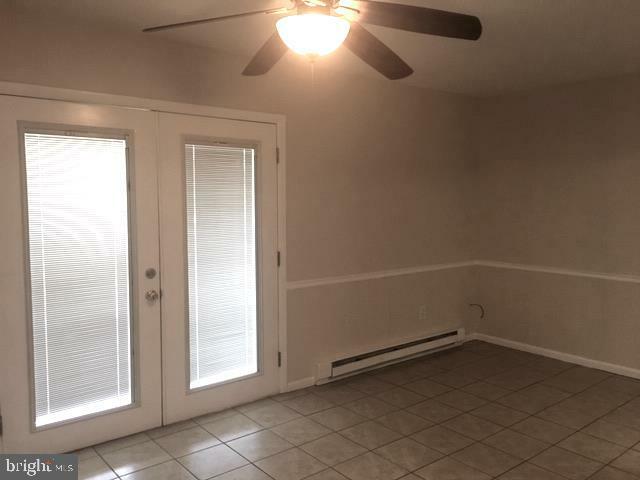 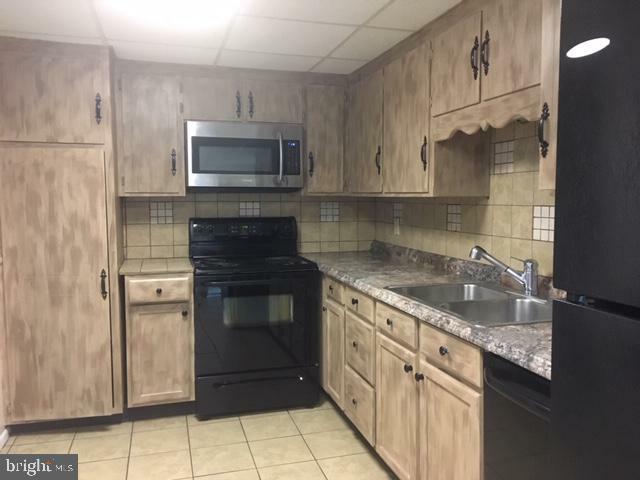 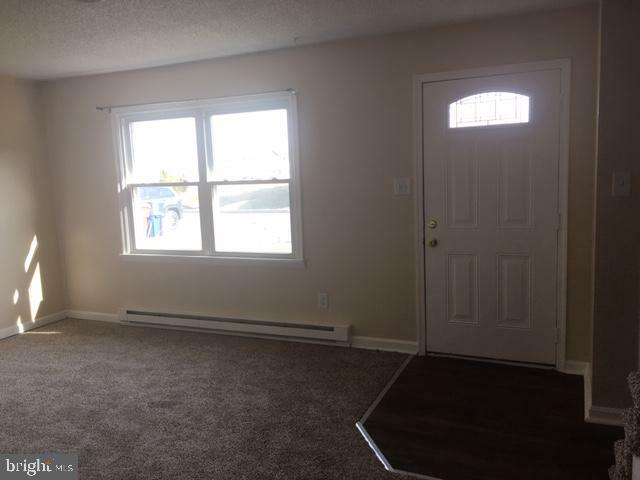 Spacious living room with coat closet and built-in, kitchen with all appliances and ceramic tile flooring, large dining room with ceramic tile flooring and french doors leading out to the backyard. 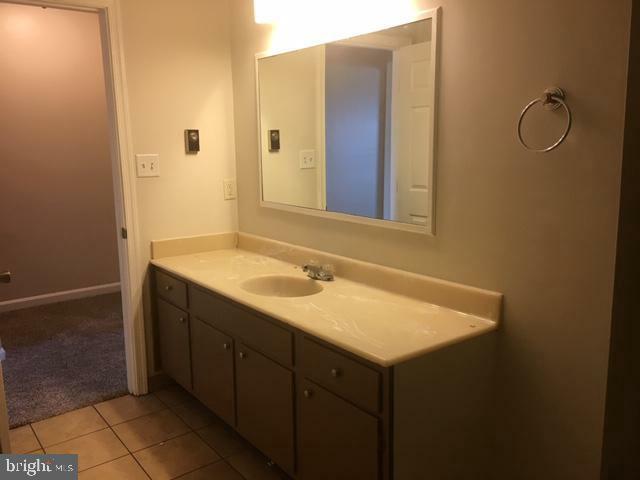 Half bath and laundry area on the main level. 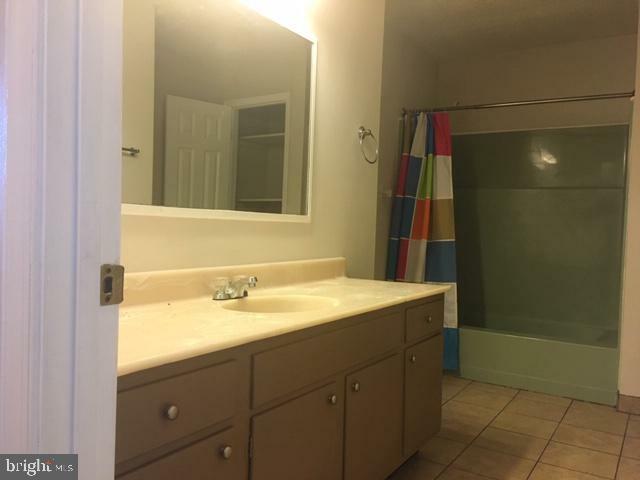 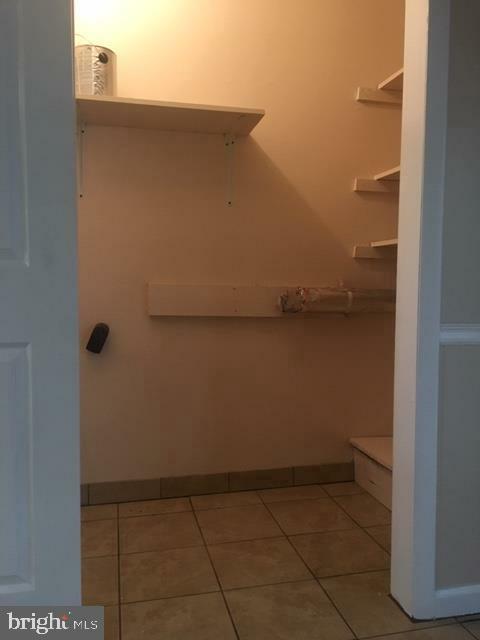 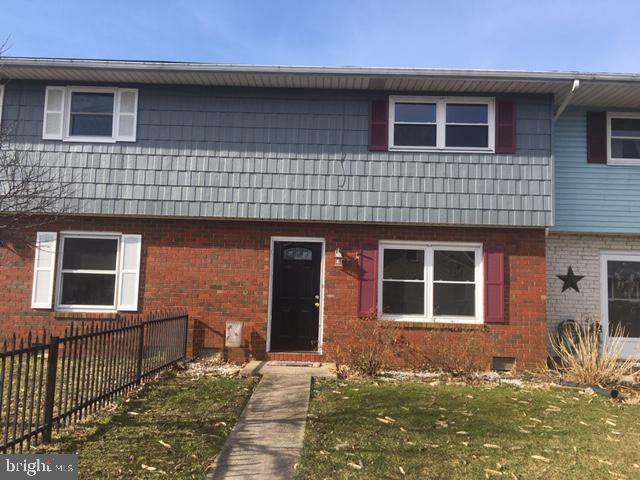 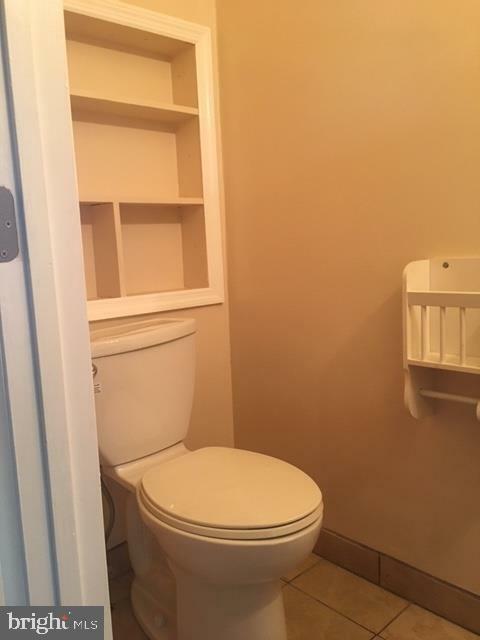 Three bedrooms on the upper level with a full bathroom. 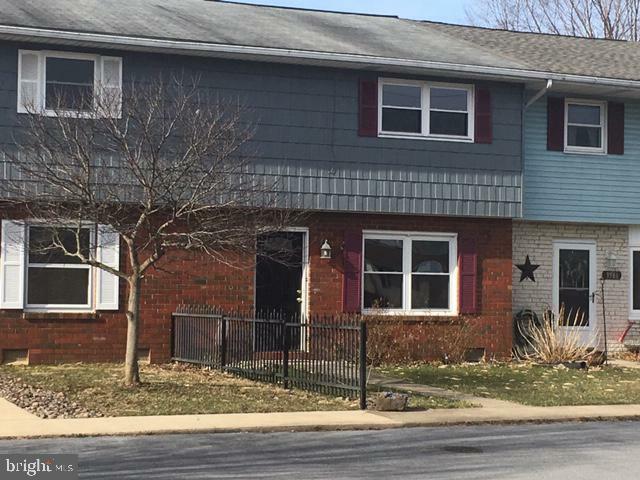 Don't miss this home priced to sell.